Celebrate with colleagues old and new at historic Pete’s Tavern on Irving Place! 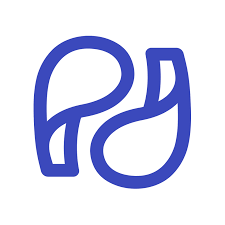 Join Science Writers in New York and the Editorial Freelancers Association for a free event to learn about PublishDrive, a major eBook self-publishing platform. 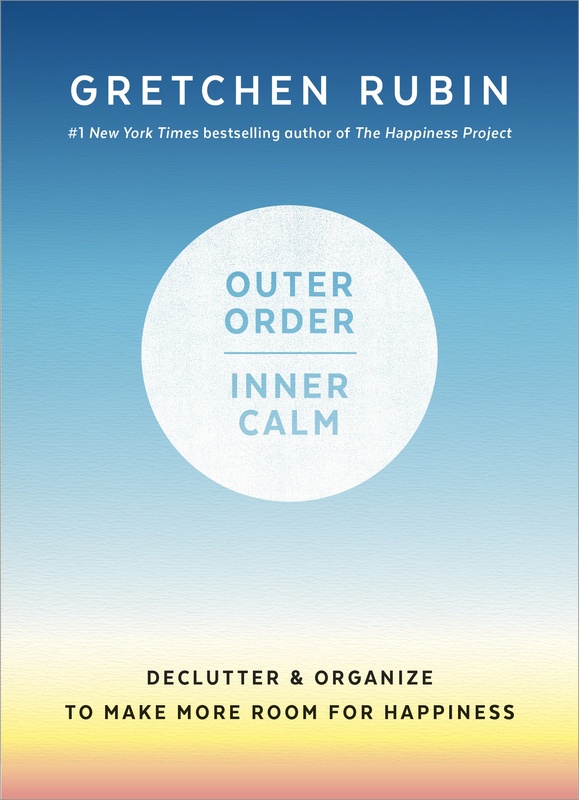 Science Writers in New York invites you to spend an evening with Gretchen Rubin, who will discuss her new book “Outer Order, Inner Calm: Declutter and Organize to Make More Room for Happiness” (published March 5th, Penguin Random House). Science Writers in New York invites you to spend an evening with New York Times contributor Abby Ellin. 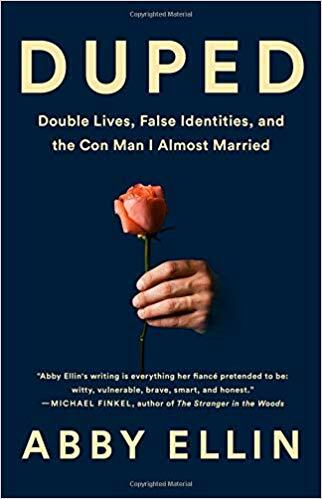 She will discuss her latest book, Duped: Double Lives, False Identities and the Con Man I Almost Married. Join us at the New York Beer Company for a holiday social.